Save time and effort by taking out a membership from home! Simply choose the campus below that you would like to visit the most (remember though, most of our memberships allow you access to all Monash Sport sites. Also - if you are a Monash student or staff member, you will need to log in via the green button to access your discounted prices via the appropriate link below). From FREE personalised Health and Fitness Assessments, to FREE personalised exercise program, Monash Sport always gives you more. 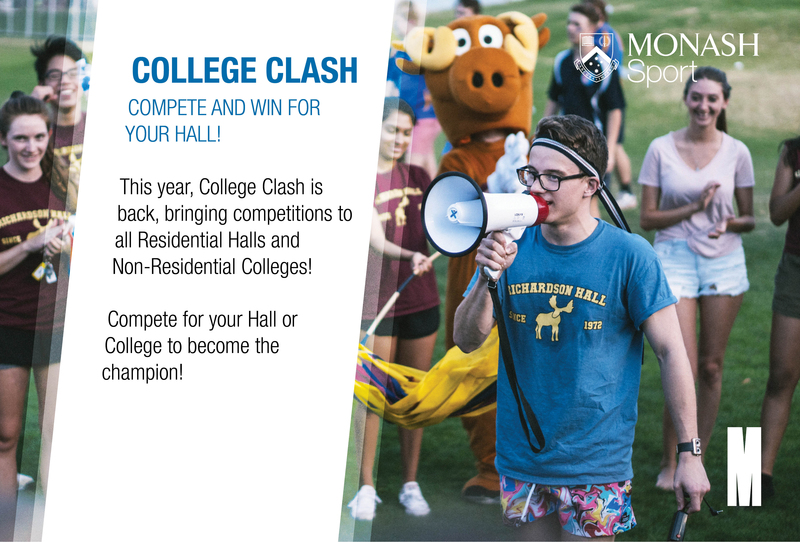 Read the read the full list of benefits from Monash Sport Members! If you are a Monash University Student or Staff you are eligible for our student and staff rates, provided a valid Monash University Student or Staff ID is presented when collecting your membership, your Monash ID card will be used as your membership/access card. Membership Terms and Conditions apply. Please read our terms and conditions prior to making a purchase. Monash University Staff are eligible for membership discounts.